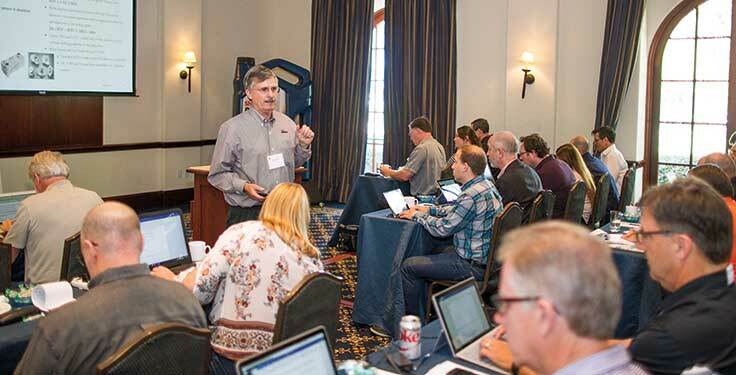 Shell Rotella provided updates on its American Petroleum Institute (API) CK-4 and FA-4 heavy-duty engine oils portfolio at a media briefing in Santa Barbara, California. “A lot of things have changed in the past year since we launched the PC-11 products,” says Dan Arcy, global OEM technical manager of Shell Lubricants. These changes have driven research and field-testing to better understand how effective the company’s most recent oil portfolio has been since its launch. Since the introduction of the portfolio, some OEMs have released new specifications. This has driven changes from Shell Rotella, the company says. Driving factors for OEMs include fuel economy; total cost of ownership with improved durability, reduced fuel costs and extended oil drain intervals; and new solutions in legislation, hardware, lubricants and services. “These are the factors that have driven change over the years, and I am confident they will continue to drive change in the future,” Arcy says. To address these changes, the company developed a group made up of OEMs and engineers to find the areas that are most important to customers. According to Shell Rotella, three critical areas are oxidation stability, aeration and shear stability. 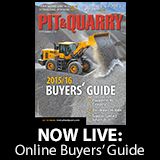 According to Shell Rotella, off-highway OEMs recommend an oil that meets API CK-4 specifications. Additionally, the API CK-4 offers improved shear stability when compared to previous CK-4 oils, providing additional viscosity control, the company says. 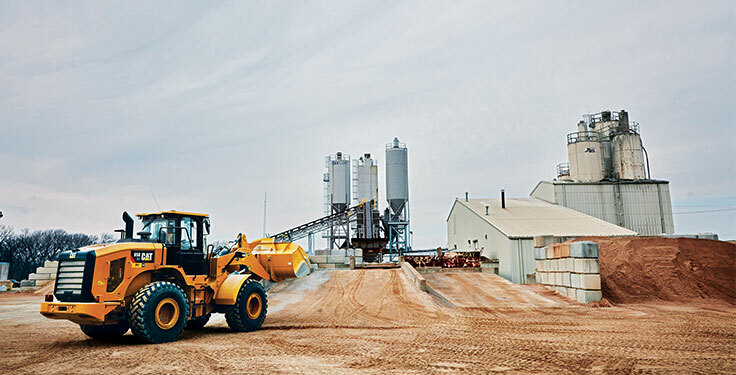 Improved aeration control benefits are an area of particular importance to off-highway equipment manufacturers, according to Urbanak. According to the company, the new CK-4 is backwards compatible, meaning users of the CJ-4 oils can now use the CK-4 products to retain wear protection and gain the improvements from the new product. 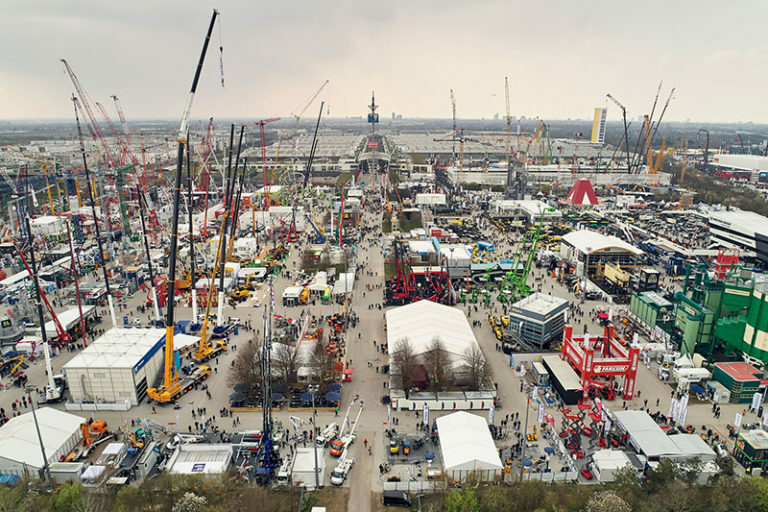 Equipment from Caterpillar, John Deere, Komatsu and Volvo was part of Shell Rotella’s field-testing efforts.